Freewallet is one of the first digital currency firms to support the new Tron (TRX) token fully. 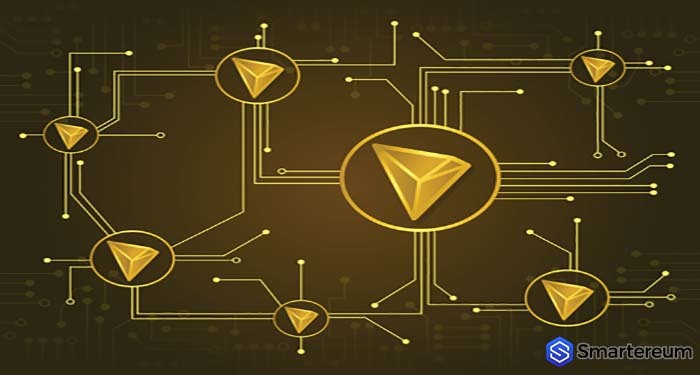 TRX is the official coin of Tron – a decentralized, peer-to-peer entertainment content sharing infrastructure that is aimed at leveraging the peer-to-peer and blockchain network technology. 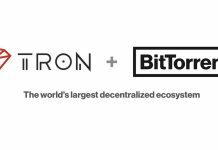 On the 27th of July, Freewallet launched a wallet that fully supports the new Tron (TRX) token on Android and the firm is also adding Tron (TRX) to Multiwallet – the flagship wallet of the firm – which is available on Android, iOS, and the web. Freewallet’s Tron (TRX) wallet which is available on the Android platform can be credited by almost any digital currency. 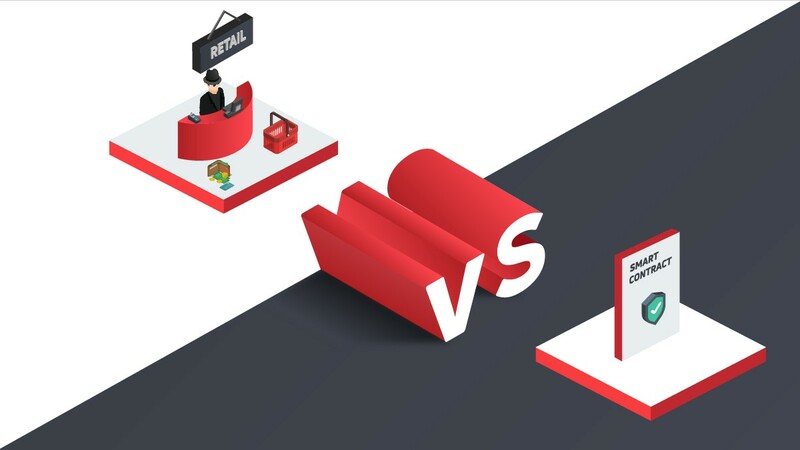 The Multiwallet application of Freewallet helps to manage several digital currencies and cross-exchanging them in one place. 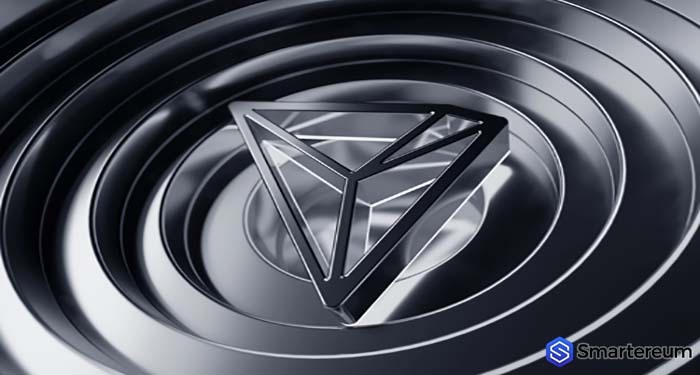 Unlike other TRX hodlers, users of Freewallet do not have to deposit their ERC20 Tron tokens to a trading platform to swap them for the new Tron token. Every Freewallet user with any ERC20 TRX in their Wallet on the 25th of July will have their coins swapped for the new Tron token automatically, and they can access the tokens through Multiwallet and Tron Wallet with no effect on their balance. 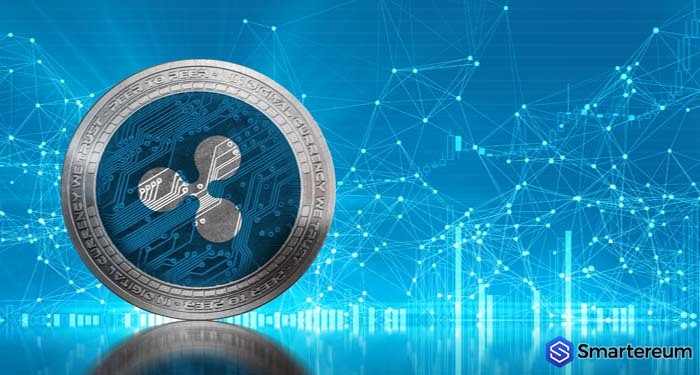 Freewallet is the firm behind the crypto hosted wallet with inbuilt exchange for Android, iOS, and web with Bitcoin (BTC), Ethereum (ETH), Monero [XMR], Litecoin (LTC), and a total of twenty-five digital currencies held in one place. When it comes to the most popular online Android wallets, Freewallet is holding the number three spot – according to NewsBTC. 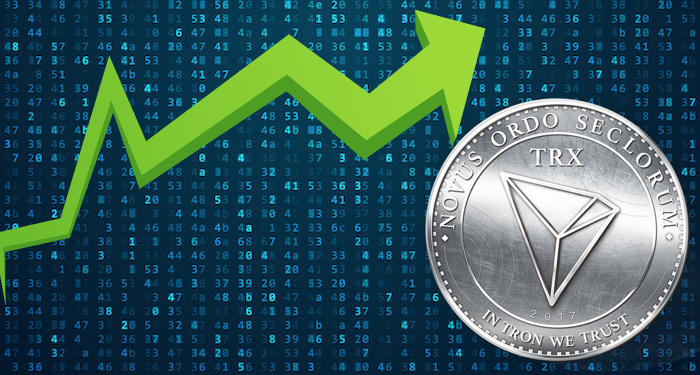 At the time of writing, Tron (TRX) is trading at $0.0366 after an increase of about 1 percent over the past twenty-four hours. 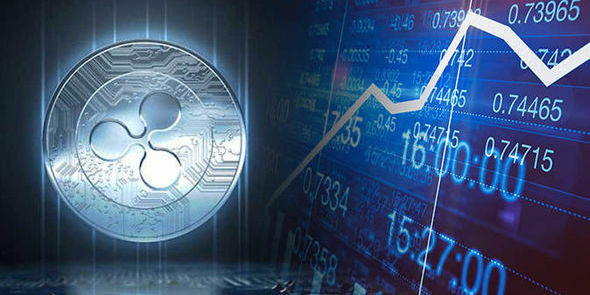 The digital currency has a market cap of $2.40 billion and its trading volume over the past twenty-four hours is $214.90 million.